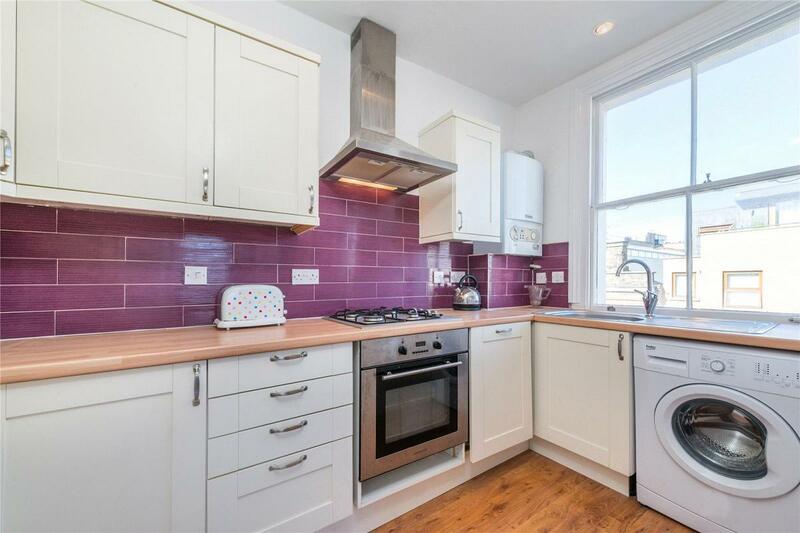 A wonderfully bright two bedroom apartment on the second floor of a period conversion. 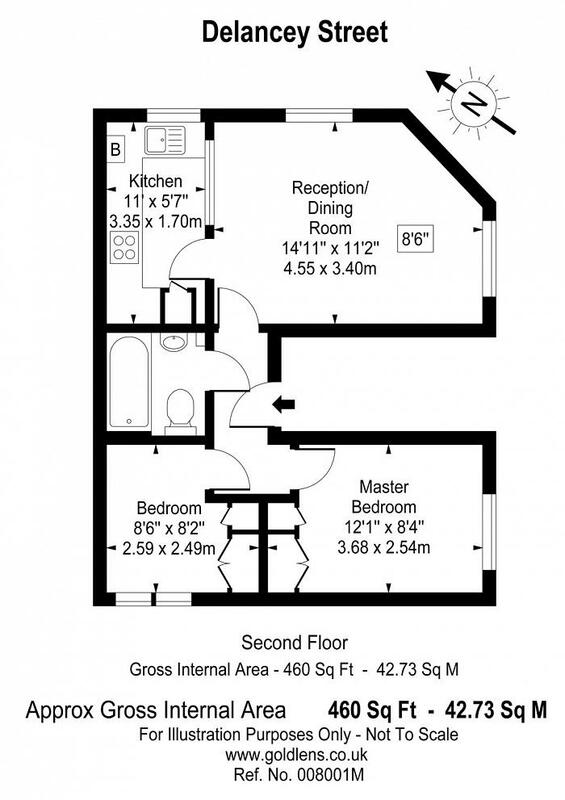 The apartment is dual aspect and boasts a spacious reception room leading through to the fitted kitchen. 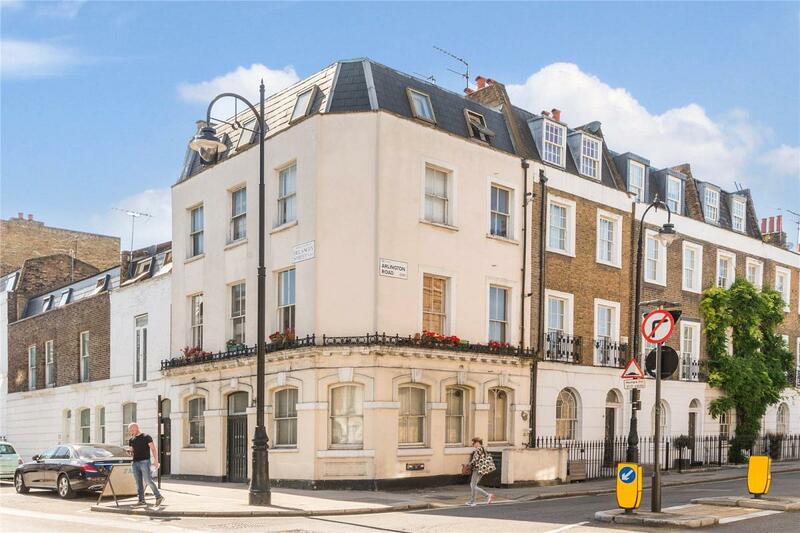 This property would make a great first time buy or investment property. The apartment comes with a long lease. 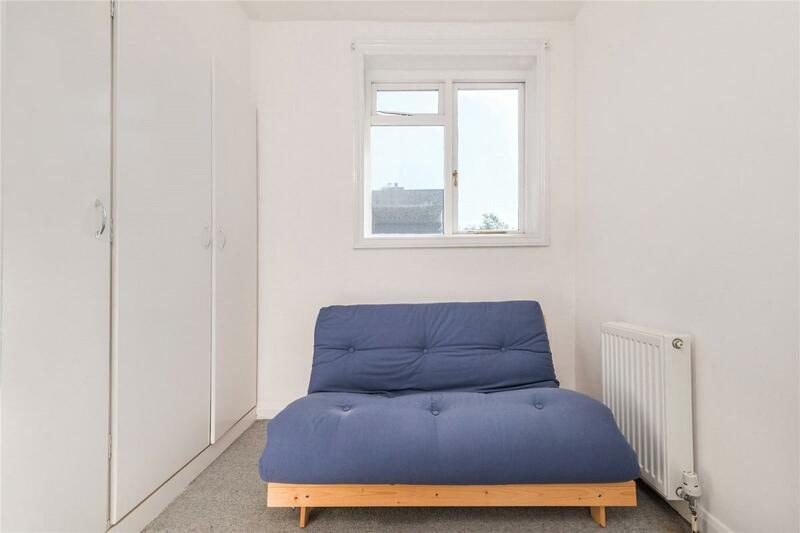 Delancey Street is very well located to take advantage of the excellent amenities of Camden Town. The green open spaces of Regents Park are in very close proximity.